18 talks/presentations, 5 screenings, 2 receptions! 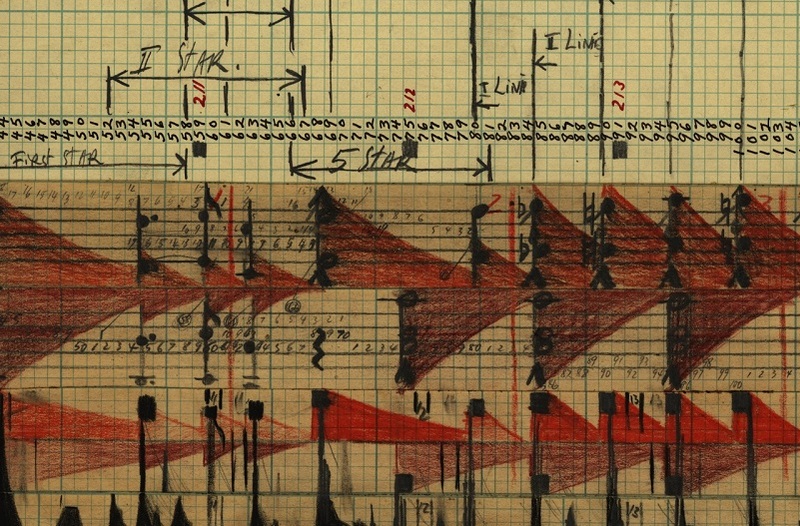 A series of 5 screenings occur throughout, featuring historical and contemporary visual music works. 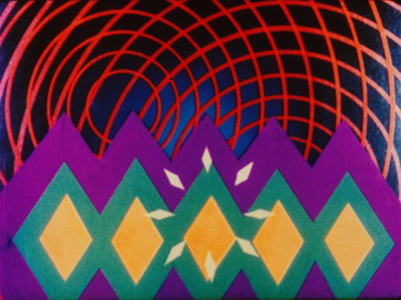 The symposium provides a forum to share research, examine the history of visual music as it relates to other arts, and encourage discussion of the future of our field through preservation and education. CVM is pleased to present this symposium in association with Sonoma State University at their Rohnert Park campus. The Thursday closing event is presented in collaboration with Sebastopol Center for the Arts. We are pleased to welcome scholars, researchers, curators, and students from Australia, Brazil, France, Germany, Switzerland, the UK, and US. 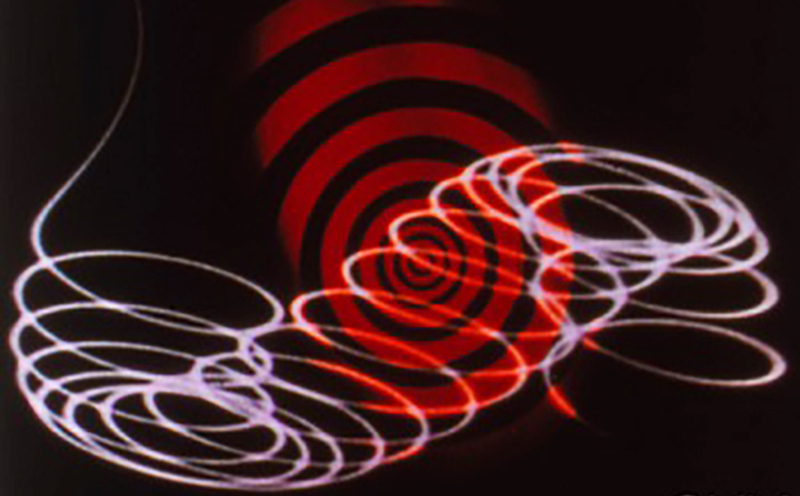 The Symposium features talks on audiovisual art, music visualization, color organs, visual music and art history, Oskar Fischinger, James Whitney, Norman McLaren, John Cage, Teaching Visual Music, 1960s psychedelic light shows, mapping musical scores, hybrid analog/digital performance techniques, sonification, oscillocopes and preservation. Plus special video spotlights on Fischinger's Lumigraph, Mary Ellen Bute, and documentation of performances, installations and events. Screenings, special closing event, receptions and more. 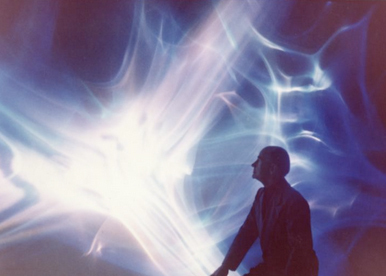 5 screenings feature restorations, new discoveries, rare prints, premieres of new work, and an Oskar Fischinger Retrospective. Special thanks to our Sponsors and Supporters: Film Studies at SSU, Kit Smyth Basquin, David Magness, Brad and Mary Glanden, Timothy Finn, Chris Harvey, Marco Ferraro, Mark Rowan-Hull, James Middleton, and Anonymous. Thanks to Jackson Family Wines, Oliver's Market Cotati, Gosfilmofond of Russia, Len Lye Foundation, Ngā Taonga, Govett-Brewster/Len Lye Centre, Conner Family Trust and Kohn Gallery, Bananas at Large, and Creative Sonoma. Please contact us for sponsorship opportunities for future symposiums.